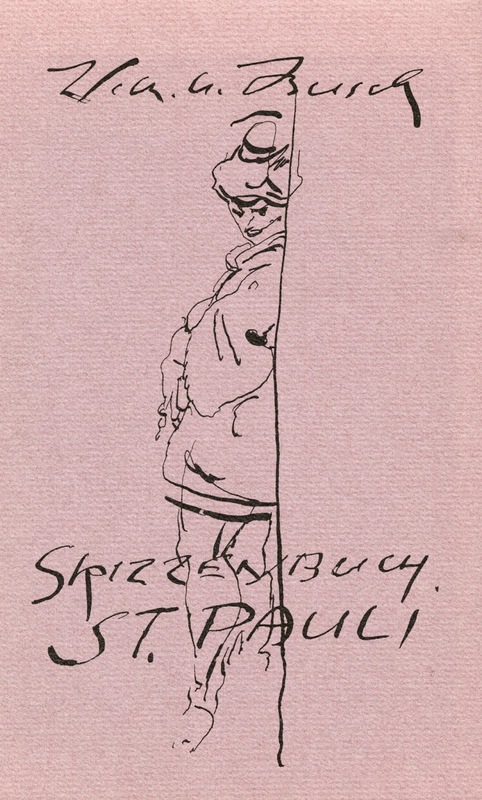 St. Pauli is is a region in Hamburg, Germany that includes the city's red light district. 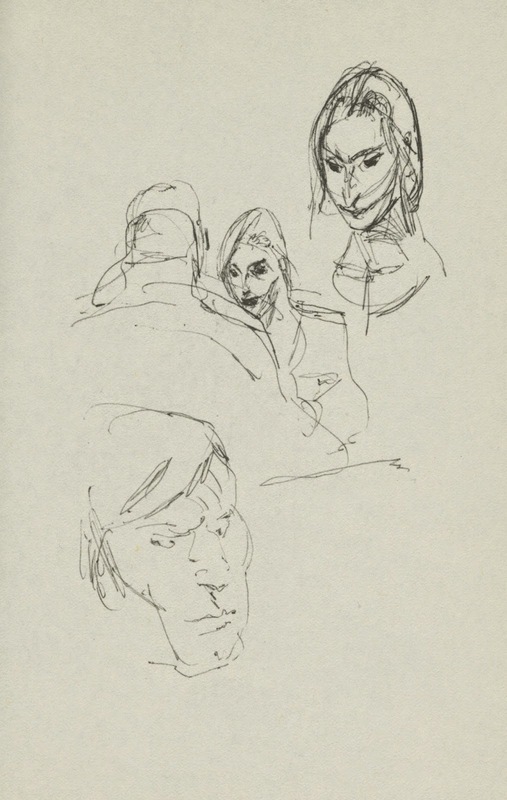 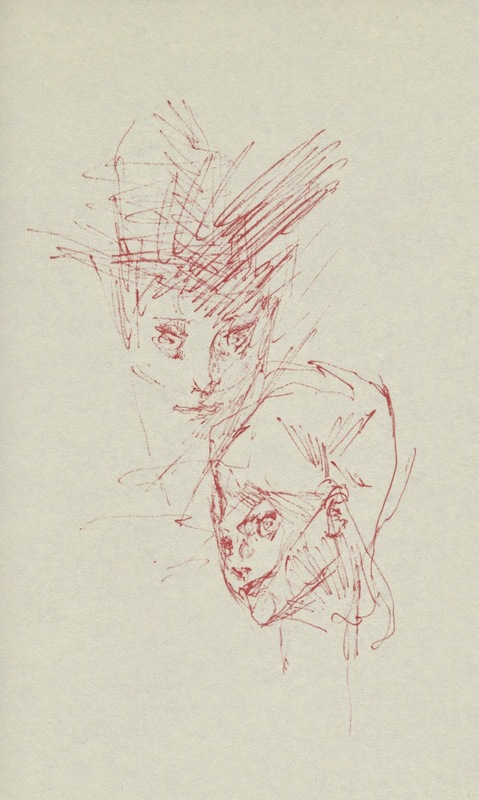 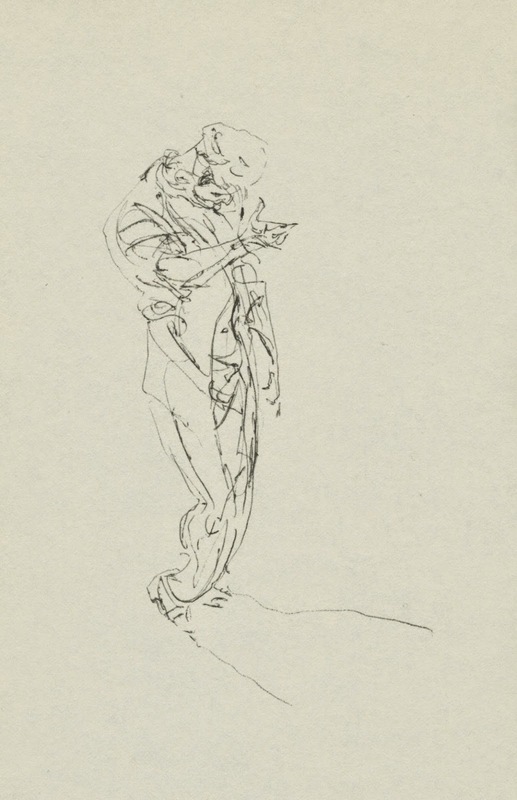 This sketchbook by Wilhelm M. Busch was published in 1987, the last year of his life, but I don't know exactly when these drawings were made. 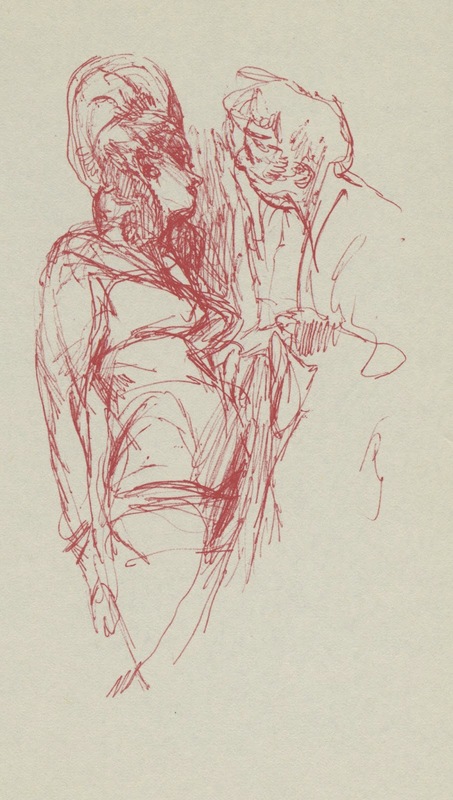 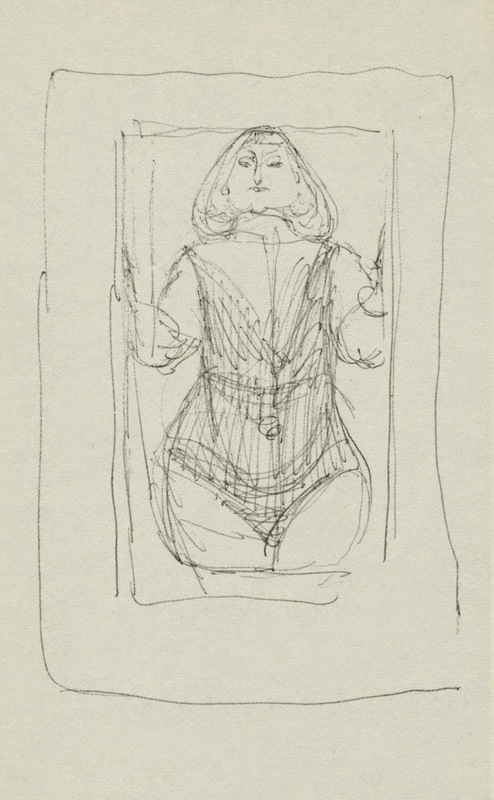 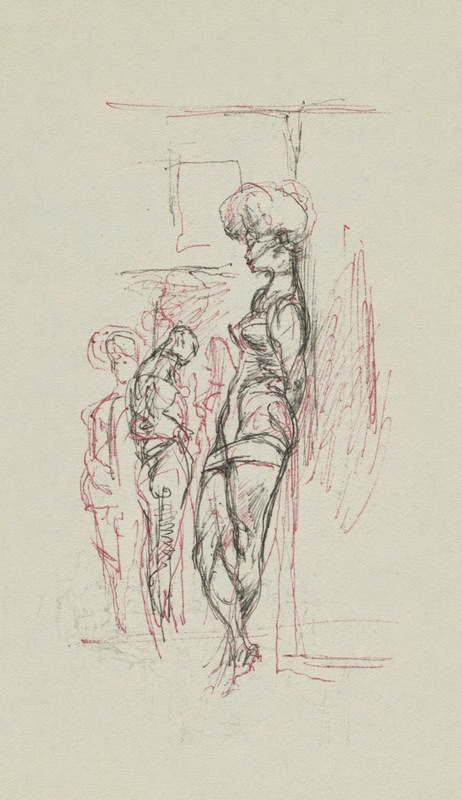 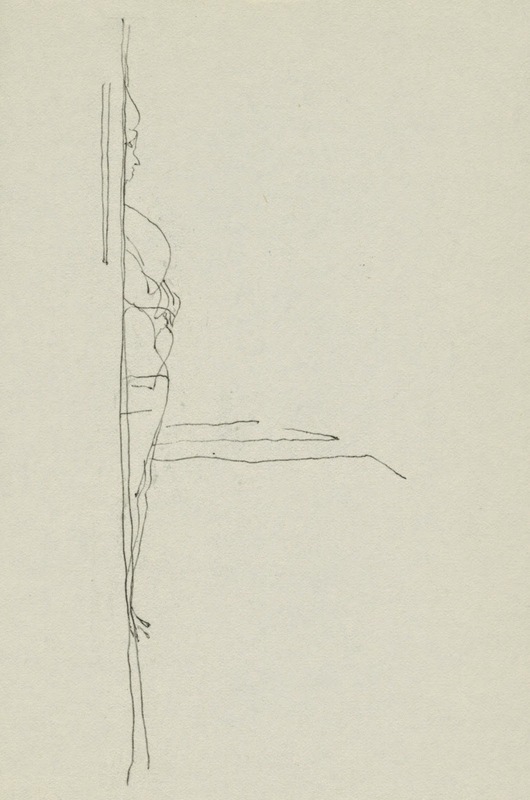 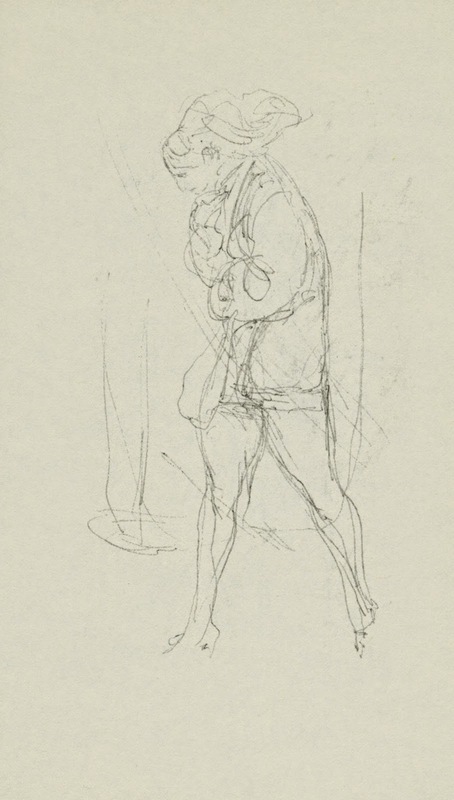 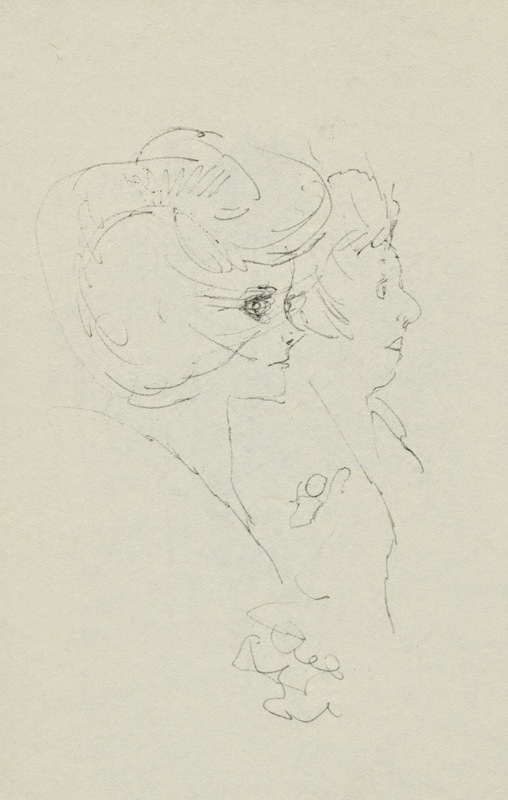 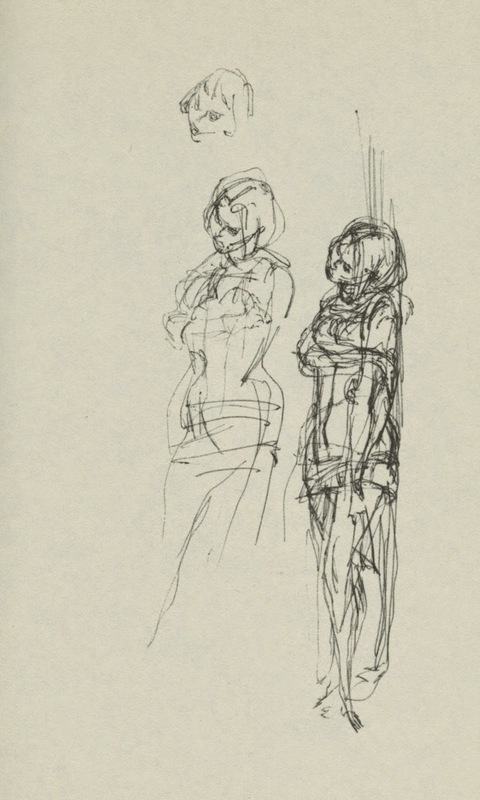 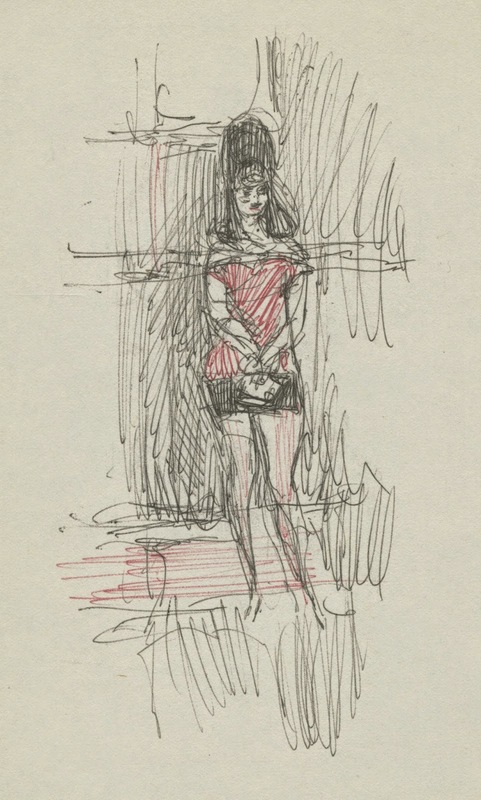 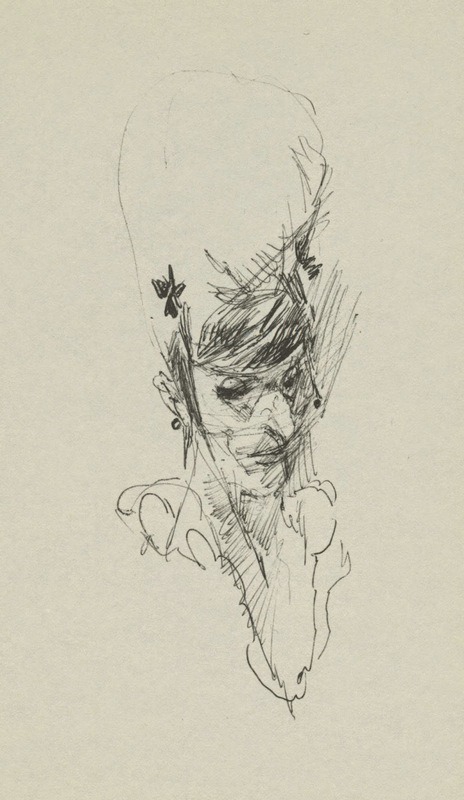 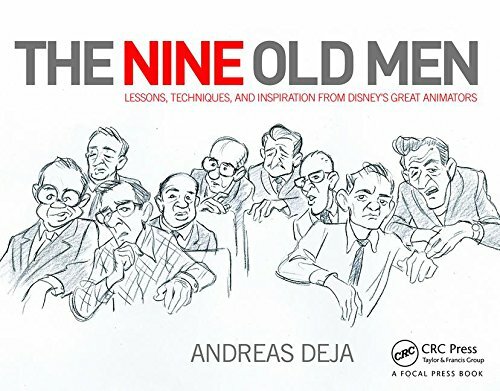 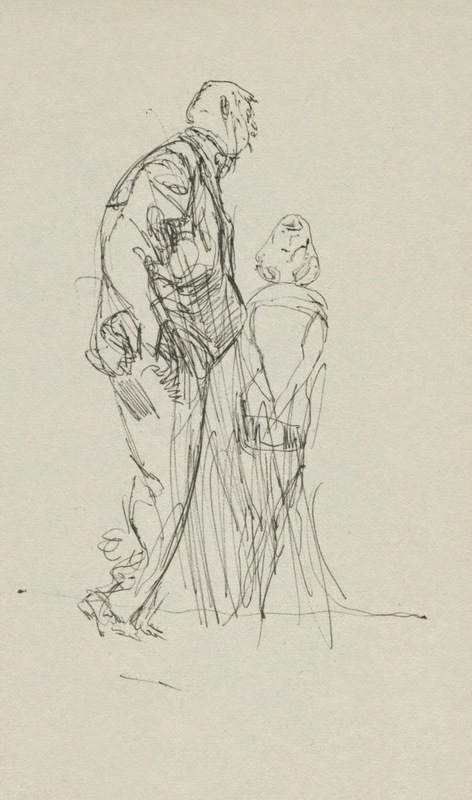 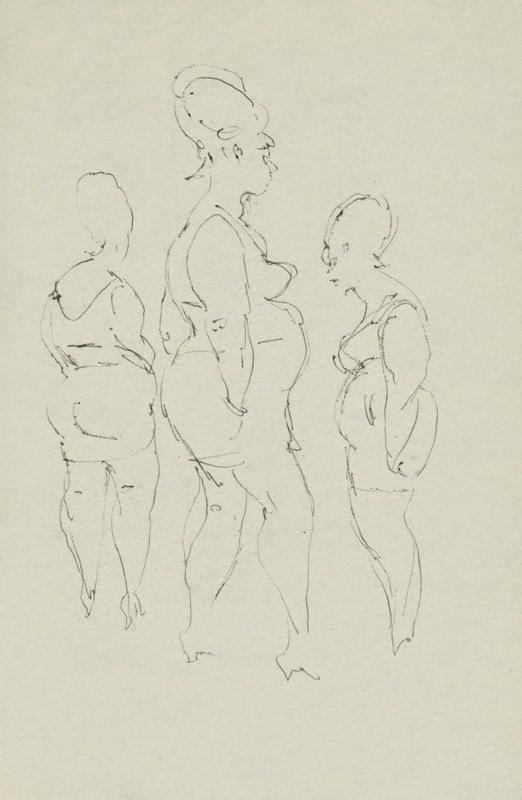 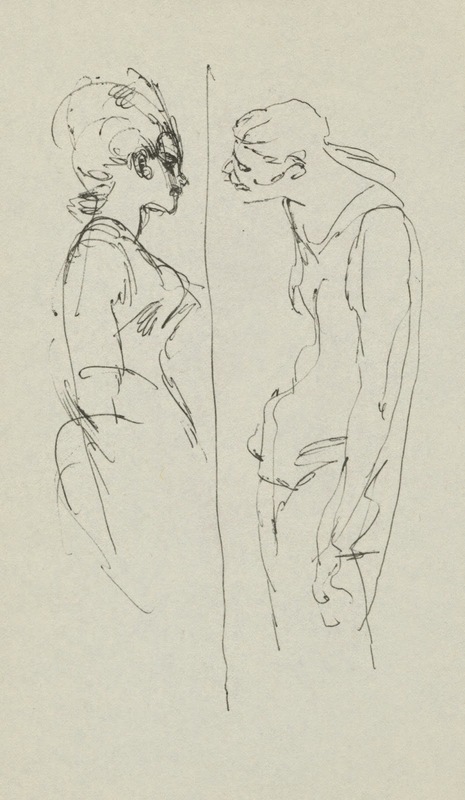 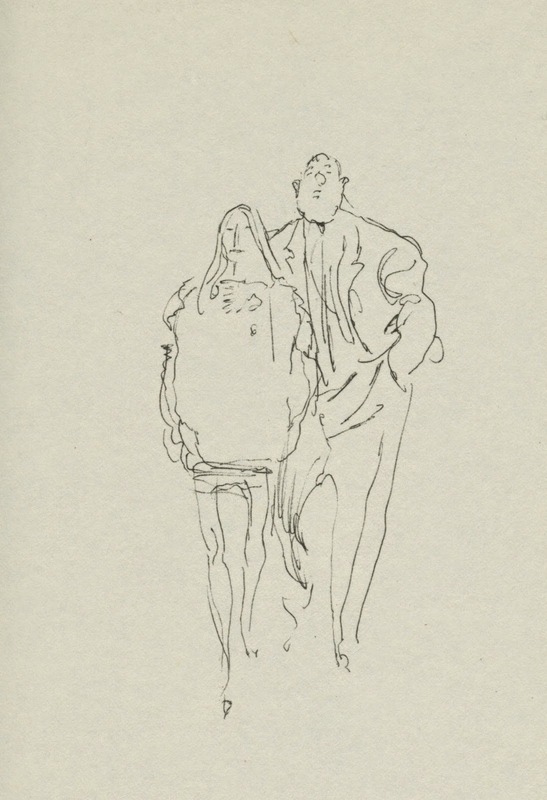 In any case, Busch's masterful draughtsmanship comes through in every sketch featuring a dicey subject matter.